Sell Cisco Routers, Switches, Access Points and IP Phones to ICP Networks. Your surplus Cisco Equipment could be earning you money, get in touch with ICP Networks to find out how. Request a quote below to sell your Cisco IP Phones to ICP Networks. We buy and sell new or used Cisco equipment, giving our clients the chance to turn unwanted or surplus Cisco IT equipment into extra cash flow or a reduction on the cost of an upgrade or installation. If you wish to sell used Cisco Routers, Switches, Access Points, UCS Servers or IP Phones then please get in touch with us today. We’ll take the details of the Cisco equipment you want to sell and offer you a hugely competitive price, which we pledge to pay on a conveniently speedy turnaround. Your Surplus Cisco Networking Equipment Could be Earning you Money. Get in Touch with ICP Networks to Find out How. If you wish to sell used Cisco Networking Equipment then get in touch with us today. We’ll take the details of the Cisco Networking Equipment you want to sell and offer you a hugely competitive price which we pledge to pay on a conveniently speedy turnaround. 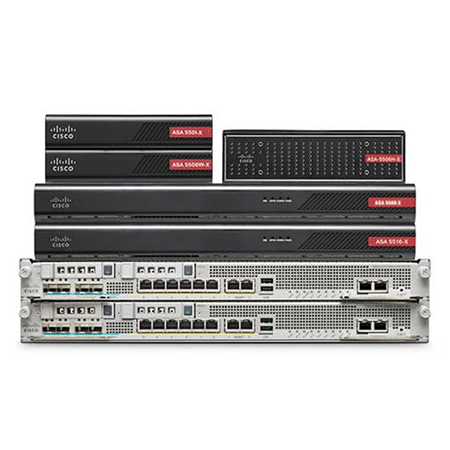 Not only does the chance to sell used Cisco Networking Equipment offer a quick and easy way of recovering value, it also feeds into a genuine commitment to green IT and the recycling of reusable equipment. Call us today +44 1625 468 450 or complete the form below and find out how much your surplus Cisco Networking Equipment could be earning you.